- 아보카도 성분이 거칠어진 피부를 부드럽고 유연하게 가꿔 줍니다. 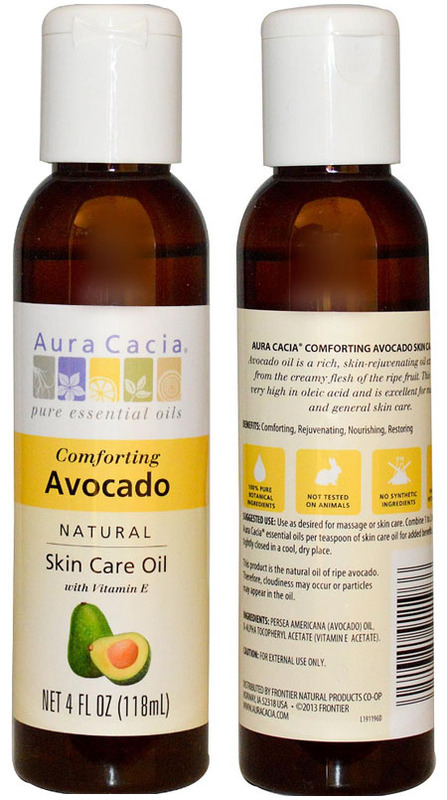 Avocado oil is a rich, skin-rejuvenating oil extracted from the creamy flesh of the ripe, fruit. This oil is very high in oleic acid and is excellent for massage and general skin care. Persea americana (avocado) oil, d-alpha tocopheryl acetate (vitamin E acetate). This product is the natural oil of ripe avocado. 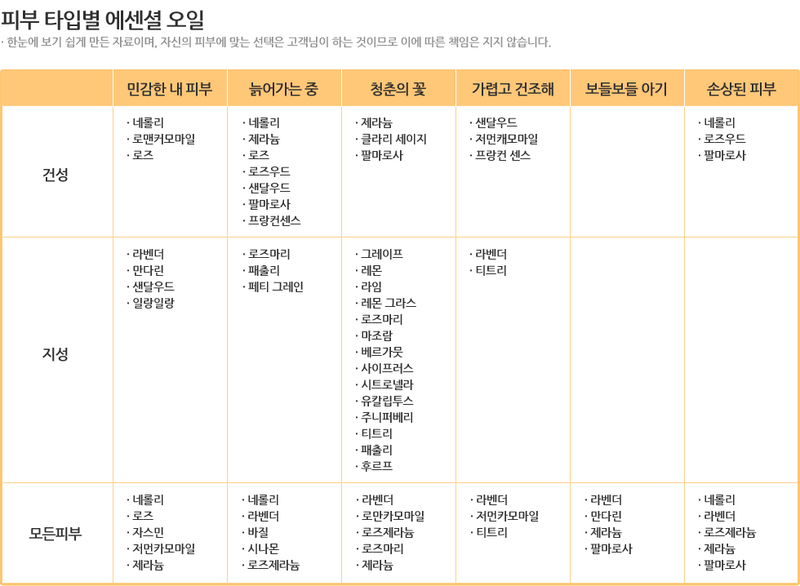 Therefore, cloudiness may occur or particles may appear in the oil.